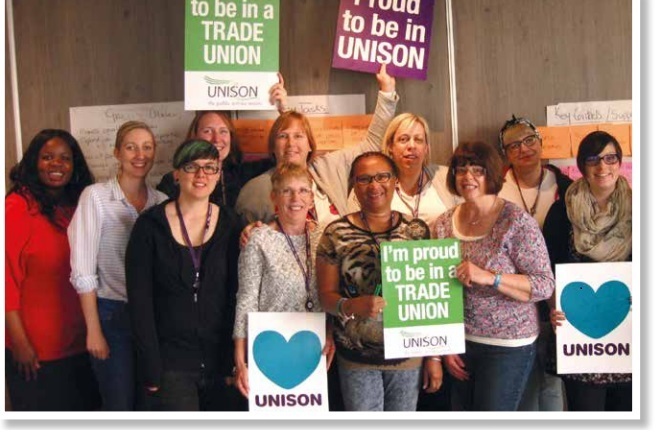 UNISON has almost one million women members – more than two thirds of our union. 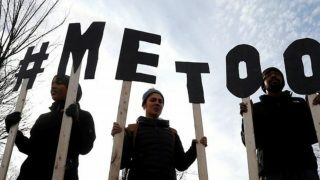 The South East region also has a women’s committee (also known as a self-organised group) that campaign for improvements to women’s rights in the workplace and in the wider community and support campaigns aimed at improving women’s lives – for example, to change the law to protect women experiencing domestic violence, or to raise awareness of health issues which mainly affect women. 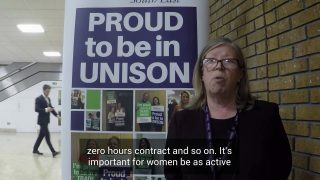 The Women’s Committee meet on a regular basis to develop policies, promote equality and encourage wider participation of women members at all levels of the union. 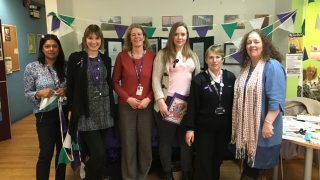 The Committee also provide a number of courses for women each year such as, ‘Women’s History’, ‘Assertiveness Skills’, ‘Women, Work and Health’ – for more information please see the Regional Education programme. 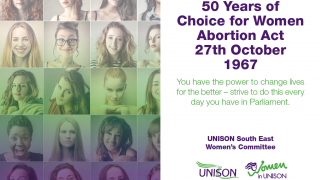 For more information about the committee, or on setting up a women’s self organised group in your branch, please contact Fiona Roberts. TUC survey: what does the menopause mean to you?